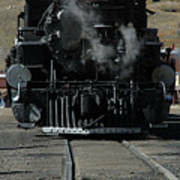 There are no comments for Durango Silverton Narrow Guage. Click here to post the first comment. 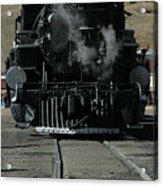 The Durango Silverton Narrow Gauge Railroad runs year round.